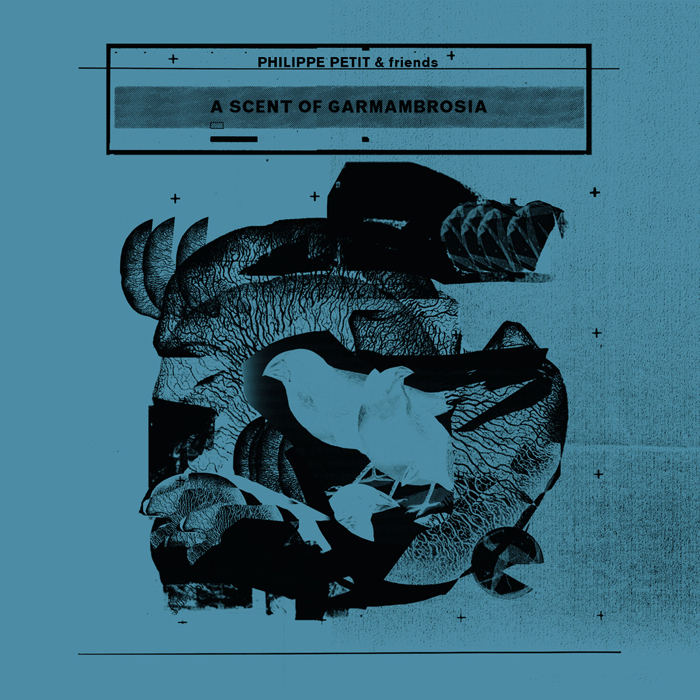 Using orchestral strings, vanguard soundscapes and collected field recordings, PHILIPPE PETIT’s A Scent of Garmambrosia takes us into a dense, cinematic world that mixes acoustic instrumentation with digital filtering; swaying and unfolding amid the psycho-film-noir syntax of a Lynchean universe. 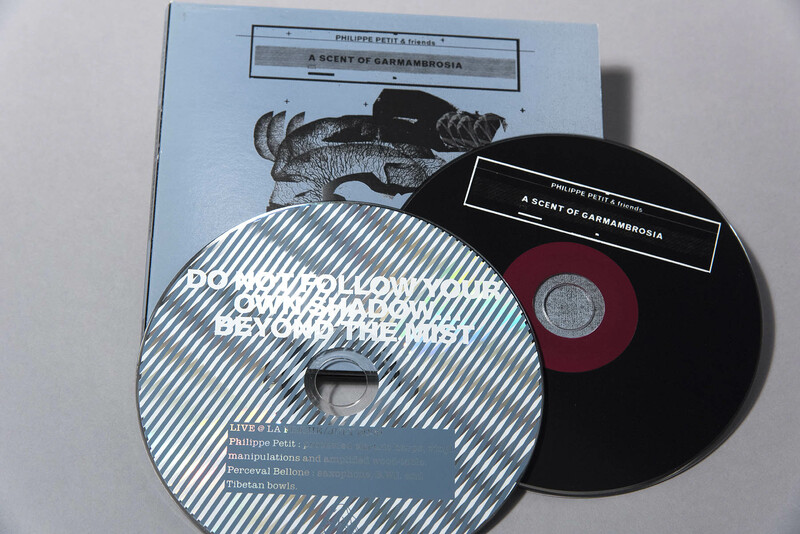 Fans of Kronos Quartet, Philip Jeck, and The Boxhead Ensemble will no doubt appreciate Petit’s pioneering post-classical soundtrack. with “Fiends With A Face”, his duo with James Johnston (Dirter Promotion). A Scent of Garmambrosia’s departure point is David Lynch’s groundbreaking series Twin Peaks, where Lynch defines the word Garmonbozia as “pain and suffering that is consumed”, and seems to be either a food or type of drug. In ancient Greek mythology, Ambrosia is the food and drink of the gods that confers immortality upon whoever consumes it. Thus, Petit’s Garmambrosia is a sonic hybrid of the two—a nectar embodying the agonies of both humanity and deity. Philippe Petit is interested in soundtracks; even if he creates original music he’d rather be introduced as a “musical travel agent” than a composer. Petit uses an Electric Psalterion and Hackbrett Cymbalum + computer and synths to build up electronic layers, process acoustic and field recordings. 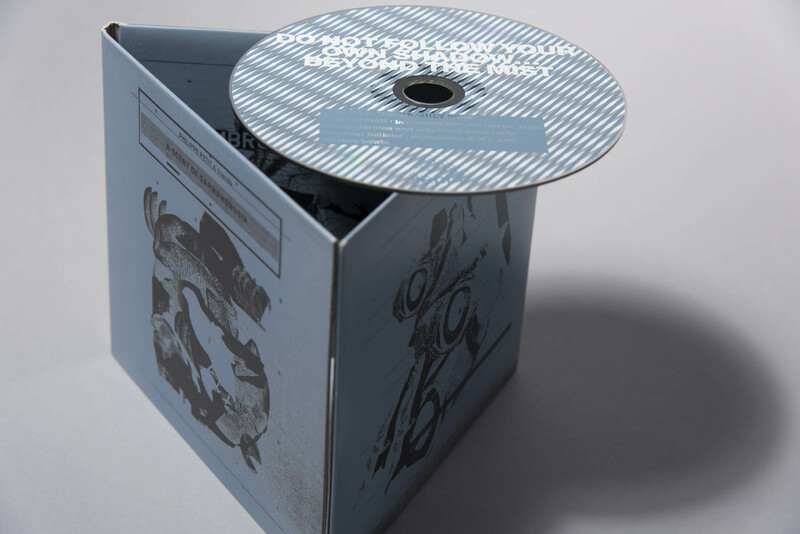 To second the machine he likes to move various glasses, or percussive objects, and take advantage of vinyl material to fondle released sounds. 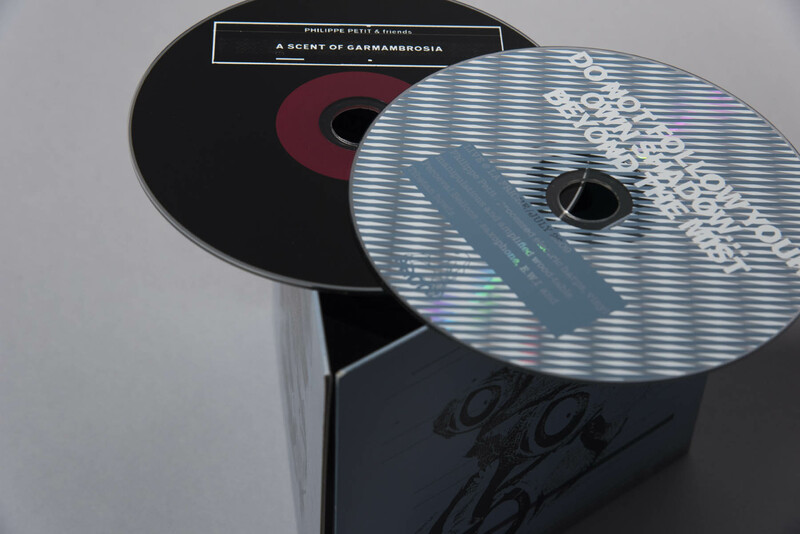 A journalist for various magazines and radio as well as a musical activist, Petit has celebrated 28 years of activism, sharing his musical passions as the man behind the cult labels Pandemonium Rdz. and BiP_HOp. He is also the founder (w/ Hervé Vincenti) of the international collective Strings Of Consciousness.